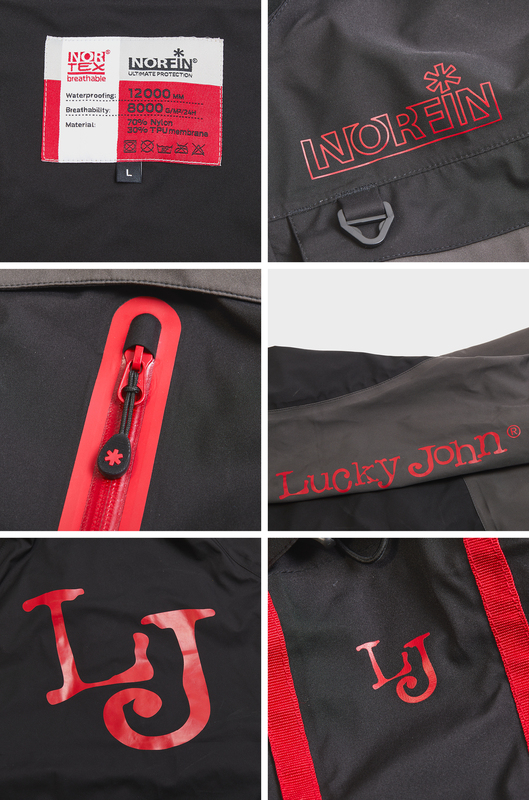 This year we have cooperated with Lucky John to make best costume for extreme weathers. 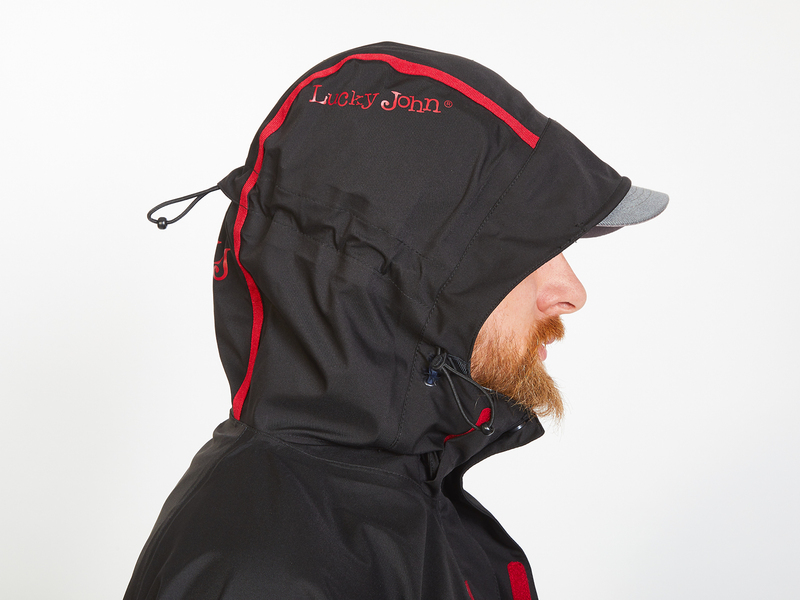 Designed especially for fisher man who love to be outside despite extreme weather conditions, this rain suit provides excellent functionality and moisture control. 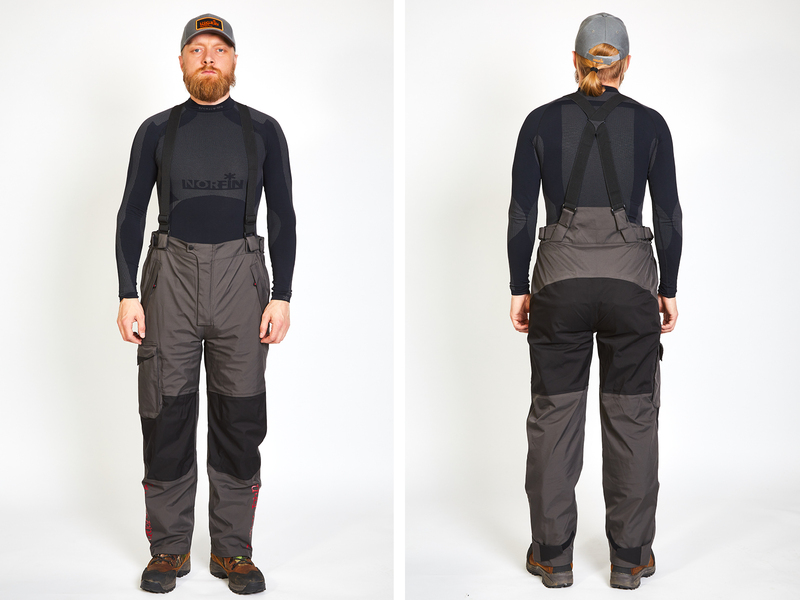 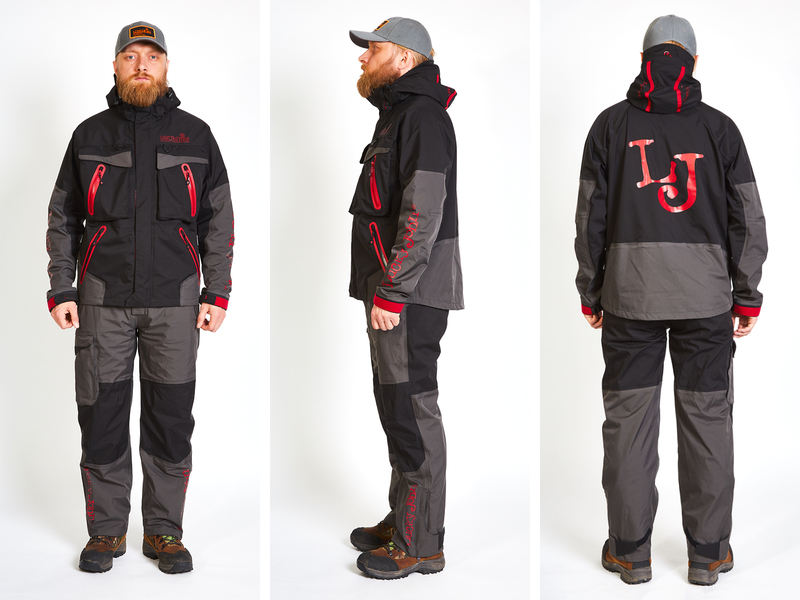 The three – layer material is durable enough to retain its water resistance and breathability over a long period of time High Quality materials, advanced construction techniques and many functional features make NORFIN PRO DRY 2 and Norfin Pro Dry LJ the perfect choice for use in rough weather. 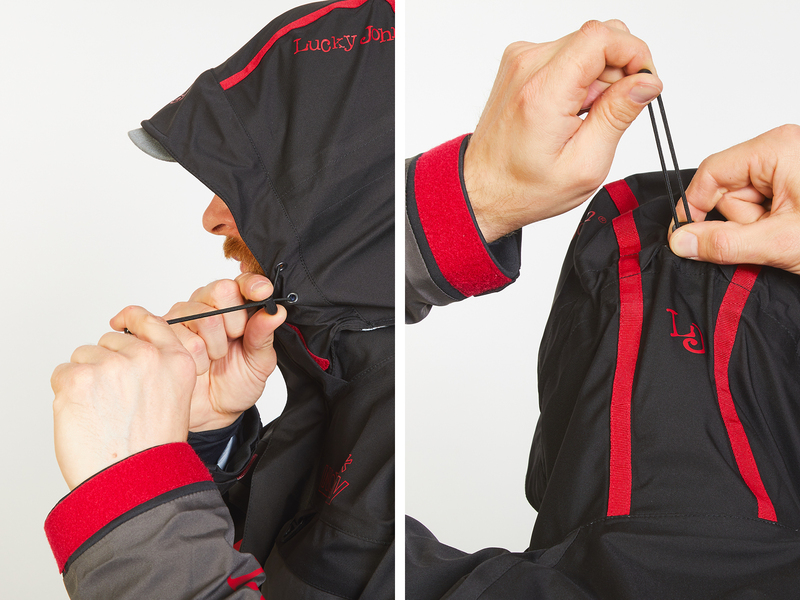 All seams are accurately taped. 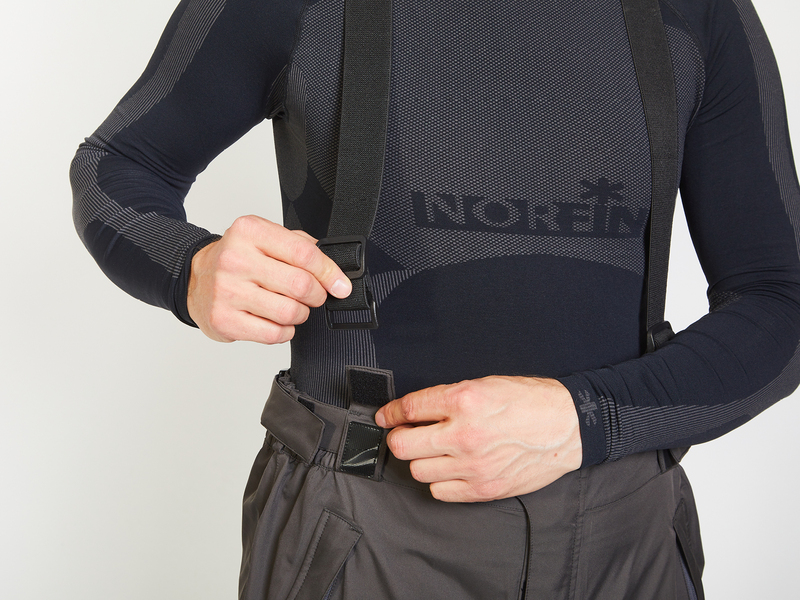 The three – layer membrane material, NORTEX BREATHABLE, is durable enough to retain its water resistance and breathabilitie over a long period of time. 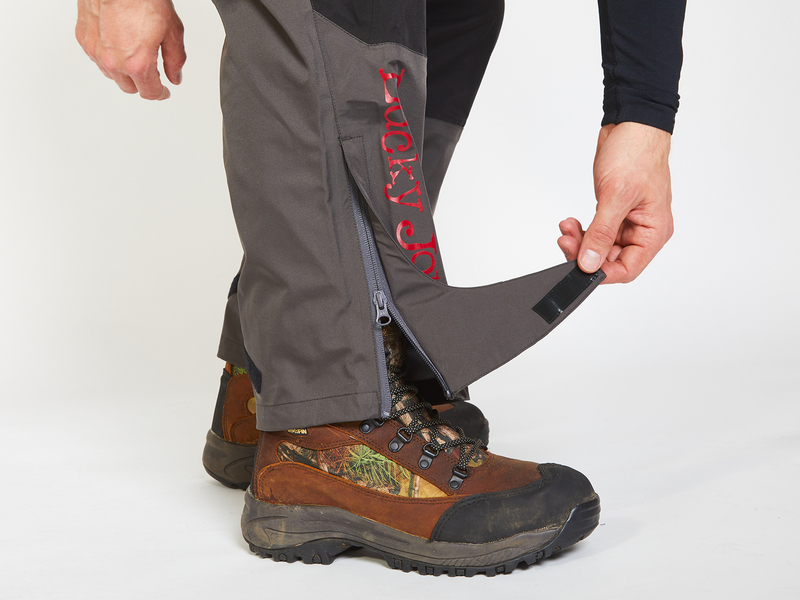 It is specially constructed to repel strong, nonstop precipitation yet allow perspiration to vapor ensuring a comfortable and dry feeling even in tough conditions. 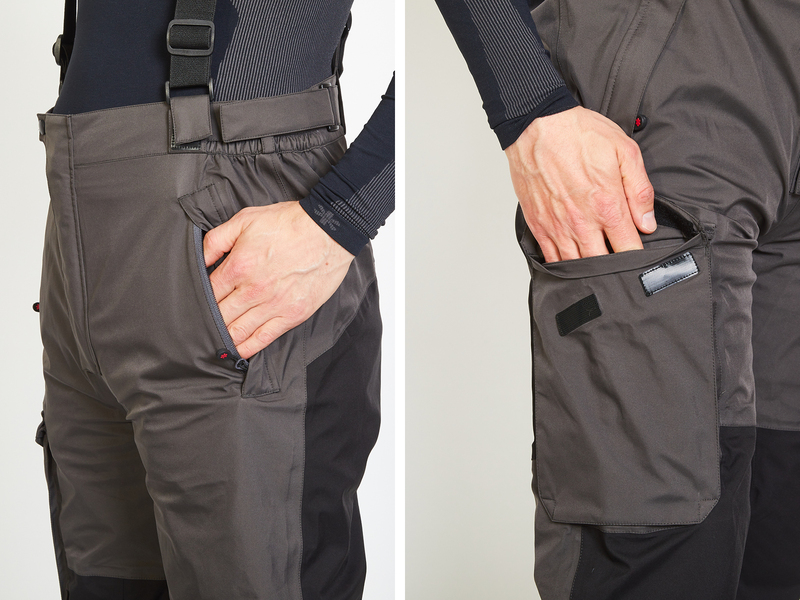 Two spacious chest pockets with flaps and small pockets for accesories. 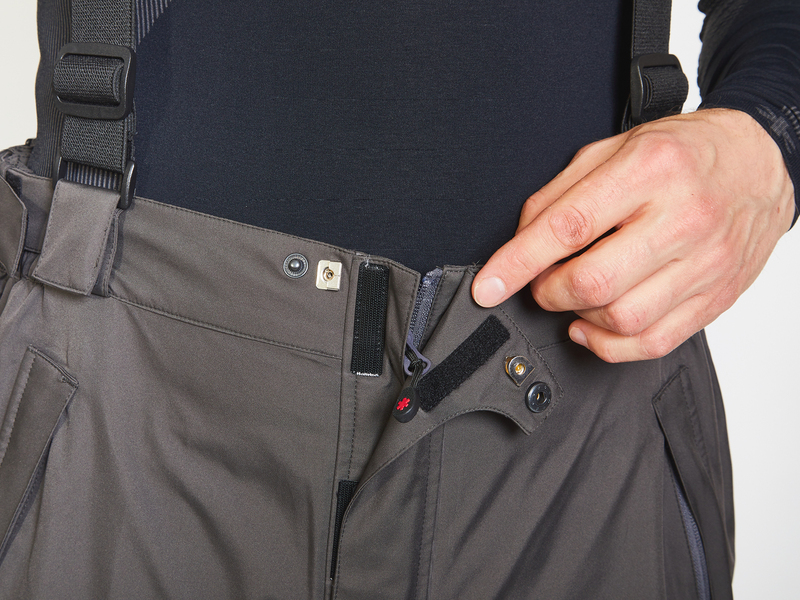 Inside pocket with zipper for phone and accessories. 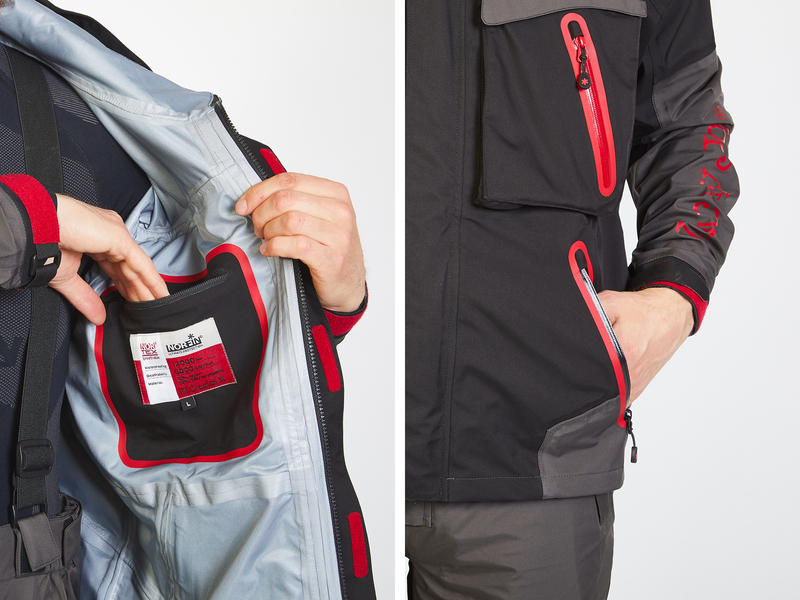 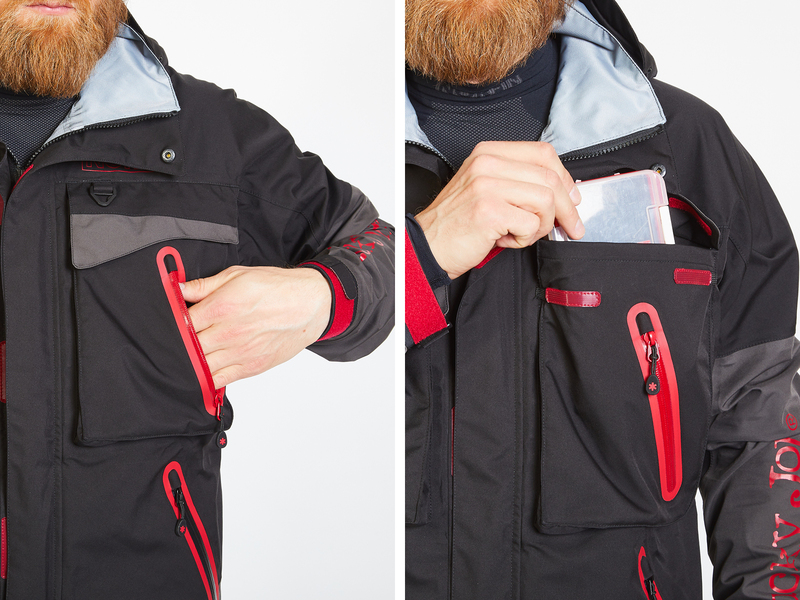 Two side pockets with waterproof zippers. 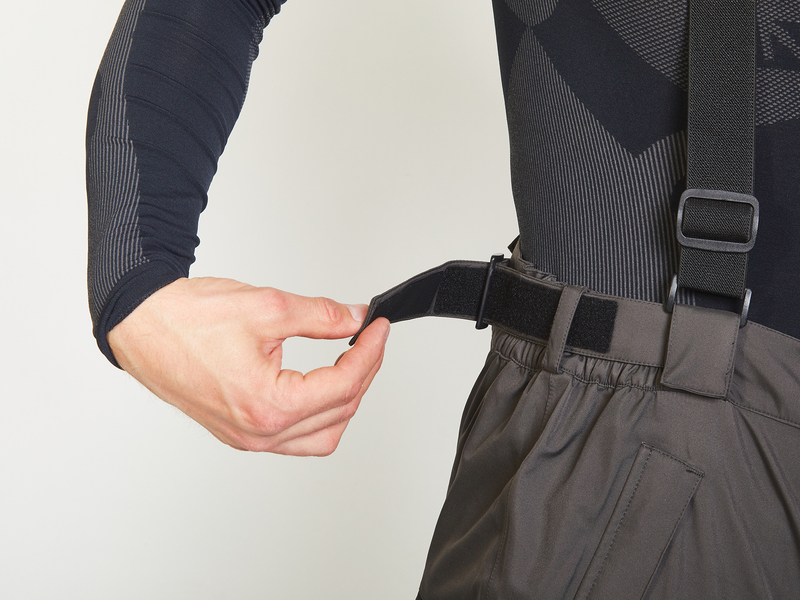 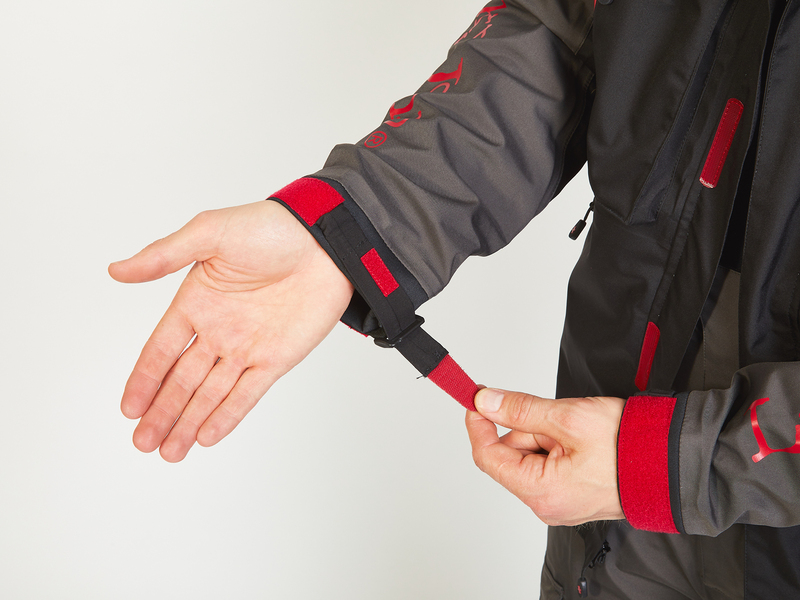 Elastic adjustment straps with velcros.